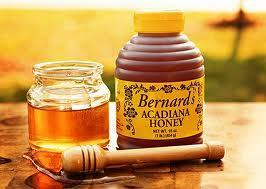 Browse our selection of Louisiana Cane Syrup and Honey. Steen's Dark Molasses 11.5 oz. Steen's Pure Cane Syrup 12 oz. Steen's Pure Cane Syrup 16 oz. Tasty Syrup PINA COLADA 33.82 oz. Tasty Syrup STRAWBERRY 33.82 oz.